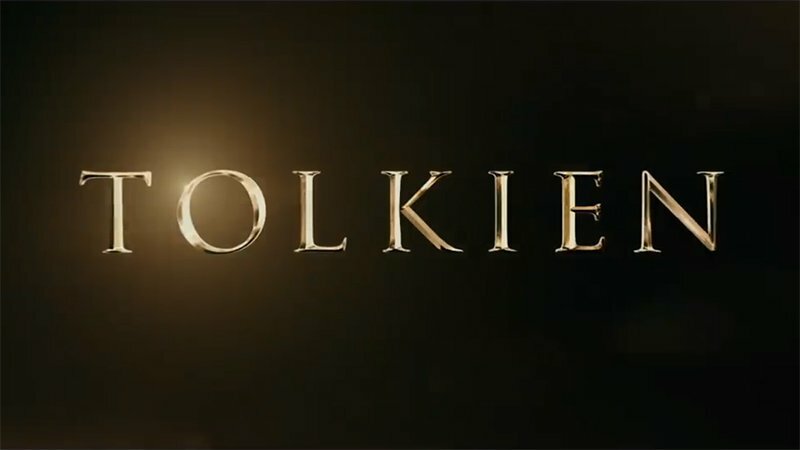 Tolkien will open in theaters everywhere May 10. The post Tolkien Trailer: Nicholas Hoult Stars as Author J.R.R. Tolkien appeared first on ComingSoon.net.